The mission of Trinity Downtown is to proclaim the Gospel of Jesus Christ through ministries which strengthen and equip people for Christian witness and service in downtown, metropolitan Orlando, and the world. 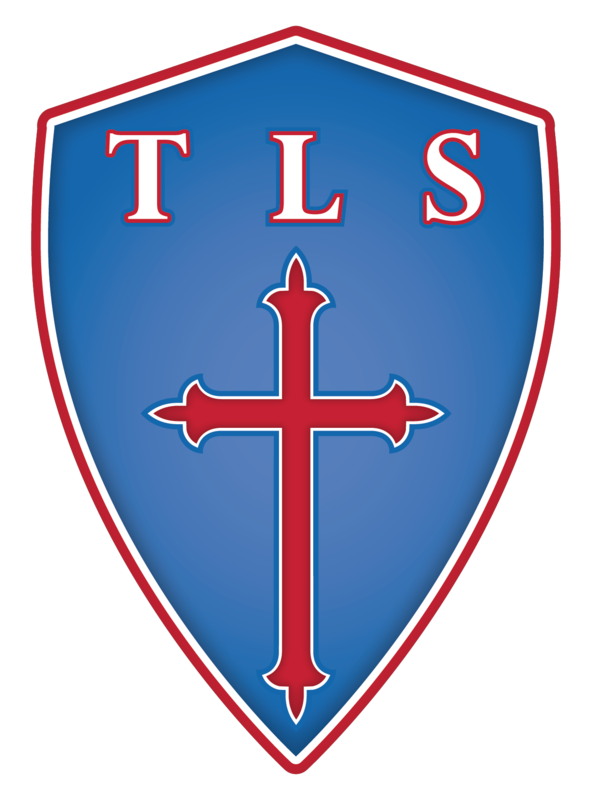 Trinity Lutheran School (TLS) promotes academic excellence, nurtures personal relationships with God, and prepares all children to lead responsible, purpose-filled lives for Christ. Established in 1953, Trinity Lutheran School is one of the oldest parochial schools in Central Florida. 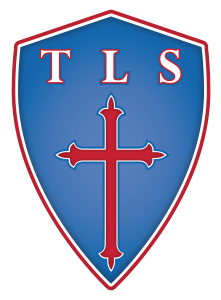 TLS is proud to be a Christ-centered educational ministry of Trinity Lutheran Church located in beautiful downtown Orlando. Recognized for its consistent history of academic excellence and ability to promote and encourage moral development while sharing God’s word, Trinity offers a complete program of instruction from Infancy through Eighth Grade. Our purpose, as a ministry of Trinity Lutheran Church, is to provide an education that focuses on developing the whole child as a disciple of our Savior, Jesus Christ. Our students are given the opportunity to grow in God’s Word through spiritual, scholastic, emotional, and aesthetic areas. God has provided TLS with a team of dedicated and talented teachers who understand and enjoy the children they teach. in Measures of Academic Progress. Every 12 weeks students in Grades 3 to 8 take MAP assessments in Reading and Mathematics. These are formative tests because the frequent results “form” the basis of instruction for students. From the student data, teachers know to plan for remediation of missed standards, and when to enrich those areas where students exceed grade level standards. Students take MAP formative assessments in the Fall, Winter, and Spring. At the end of the year student MAP results convert to a summative examination in which a year’s worth of learning is “summed” up in norms and percentiles according to Florida and national standards. MAP measures student growth! as assessments progress from infants, to toddlers, and preschoolers. Teachers in the CDC perform developmental screenings two times each year with a developmental checklist as a baseline, at mid-year and the end of the year. In VPK/Pre K 4 they complete the VPK Assessment three times each year with a family conference and midyear and end-of-year written reports. in their physical health. Through our work with the Nemours Healthy Habits Collaborative our children are growing more healthy as we strive to improve the quality of the food we feed them at snacks and lunches, limit screen time and plan intentional and free play outside play activities. At Trinity our young children are eating more fresh fruits and vegetables, whole grains, and eating less sugar by removing dessert, apple juice and chocolate milk from the menu. through Teach-FL scholarship opportunities for Child Development credentialing and assistance leading to an A.S. in early childhood education. All Trinity early childhood teachers are required to earn 30 hours of in-service education each year. through the PTL, which continues to fund the purchase of enriching classroom materials, most recently the Arts Attack curriculum, developmental PE Equipment, handheld technology, upgraded teacher workstations, grants for outdoor education, and Full-Option Science Inquiry Kits…and more is to come! with participation in Parent Teacher Conferences, at an all-time high. with parent representation on the School Board. with Head of School and Teacher-led Curriculum Nights. with their own children at Family Growth Nights and Family Math Nights. Worshipping in spirit and truth is a way to draw together, for the right reasons, in our community of faith. Truly, there is nothing at all casual about our growth at Trinity. To sum this all up, “What is our future?” It’s bright and joyful! As forgiven and restored children of God, we are all meeting standards, building relationships, becoming wiser, and we all know that in all things, at Trinity and beyond, God works together for good for those who are loved and called according to His purposes (Romans 8.28).